Thanks, we are really keen to give interns a great experience to prepare them for their future careers. 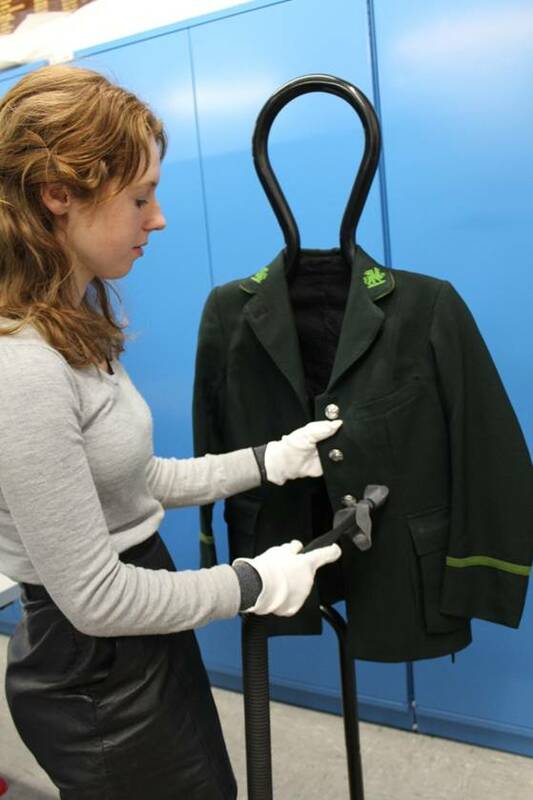 We have had some great interns working with us who have really made a great contribution to the Museum . The uniform collections review has been a particular great piece of work. Well done Charlotte! It is very exciting that you provide some training to aspiring curators. I am also a museum professional and currently working with Heritage Transport Museum, Gurgaon, India, as coodinator/ Asst Curator, it is an upcoming museum and the construction work of museum is almost complete. Very soon we will be entering in the phase of display. The mission & objectives as well as collection is similar to London Transport Museum. I would love to get training from your prestigious organisation. If there are any internship or sponsorship programmes I would like to be part of it and utilize the training and skills for the betterment of Heritage Transport Museum. Is there any option if I can get sponsorship through British Council. Looking forward to a positive response.